Seller Paid $215,000, Seller Sacrifice Price Now Only $175,000. Looking for Paradise? 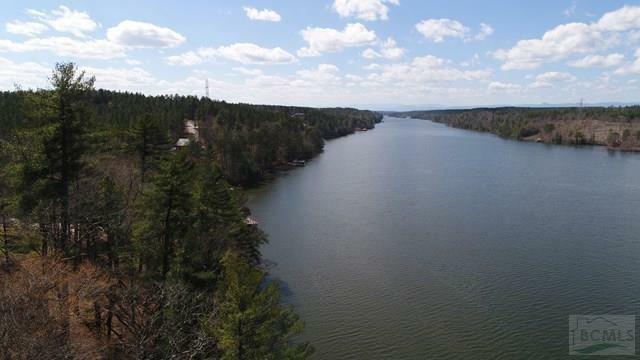 This 1.5+ acre Lakefront lot in the highly desirable waterfront community of Paradise Harbor is the place to build your dream Retirement, Vacation, or Permanent home! Enjoy your evenings watching the sunset in breathtaking fashion as it descends over the distant blue ridge mountains while painting the horizon in endless colors of sunshine all year long. And with building sites that gather a panoramic view of beautiful Lake Rhodhiss, your days will not be short of the peace and tranquility you desire! This property is also delightfully located within an hour of the major cities of Charlotte and Asheville, as it rests just 5.3 miles from interstate and just minutes from dining and medical. Come and see all that Paradise Harbor has to offer: Gated Community, City Water, Underground Utilities, Community Boat Slips, Paved Roads, Strong & Organized HOA, Stunning Views of the Lake/Mountains/Sunset, and more!